So tell me …is your body in need of some attention and love? Vowed that you would ‘get healthy‘ and sort out your weight, bloating, energy and food habits this year but still feel stuck? and NOTHING seems to be working? Then it’s time to get that one to one support your body needs to THRIVE! 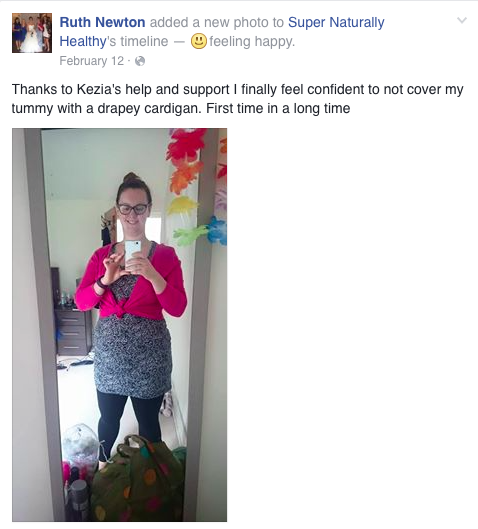 …I am Kezia Hall and I used to hate my body. 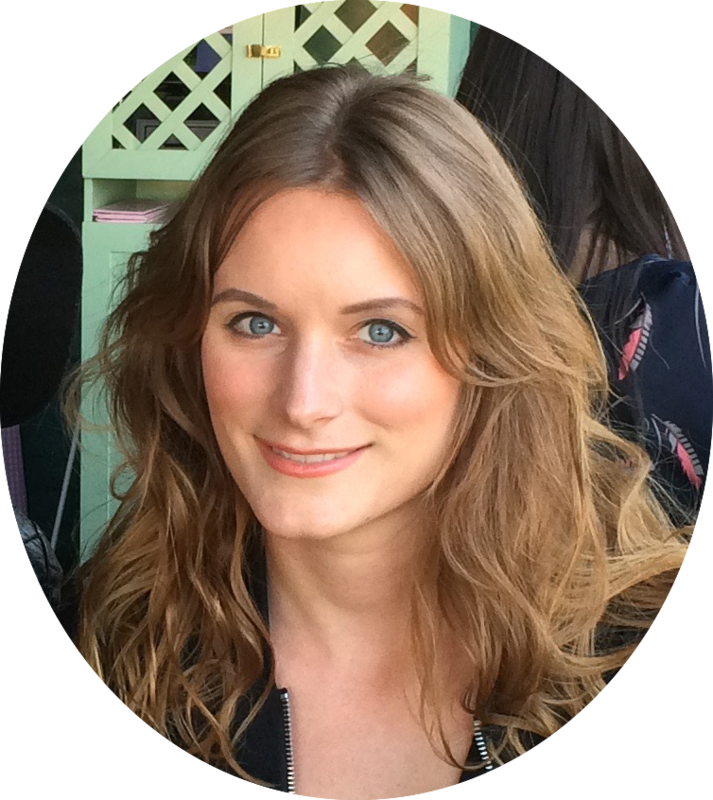 I was sick and stuck on the loo for hours a day and was often asked if I was pregnant….when I wasn’t (didn’t even have a boyfriend), I was just massively bloated. I used to have doctors look at me utterly mystified at why I was not well and told nothing could be done and that I should worry less. And I was sick of feeling like crap. Exhausted, uncomfortable, scared to eat certain foods in case they ‘set me off‘. Sick of feeling off, of not seeing any results or making any progress no matter how many foods you remove from your diet (hint: removing food is not the answer). Overwhelmed by all the info out there, unsure of what to listen to and if probiotics are really the cure all supplement!???? (hint: they are not). When I learned to listen to my body, learned what it uniquely needed and how to discover the root cause of my woe, everything changed. I discovered that food (yes food – the love of my life) could be my medicine. And not only nourished and restored my own body but became a total nutrition geek in the process…. 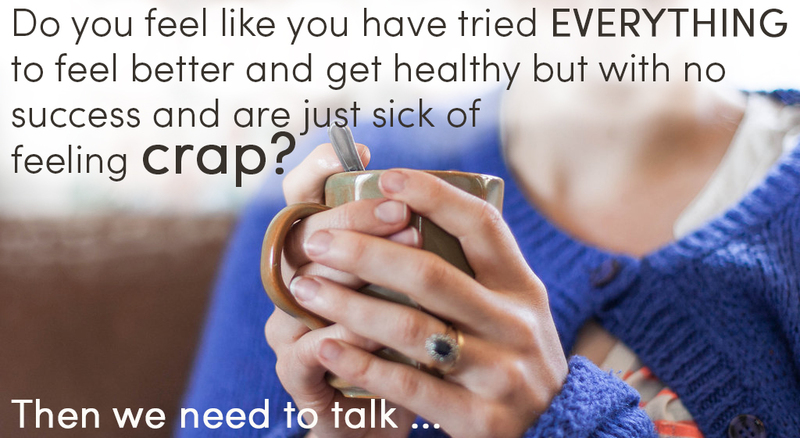 Because we really can ditch the bloating, the crazy hormones, problem skin, unwanted weight and painful digestion. I learned to heal and thrive. And now I want to help you! you want to learn what to eat to double your energy. you want to create a normal relationship with food and your body. you really want to have normal poo’s…….. and less embarrassing wind! you want to learn how the foods you eat could support recovery from things like adrenal fatigue, thyroid issues, bloating, low immunity, hormonal imbalance, acne and more. I want to help you find YOUR version of healthy. What happens in the FREE Health Assessment? Step 1. 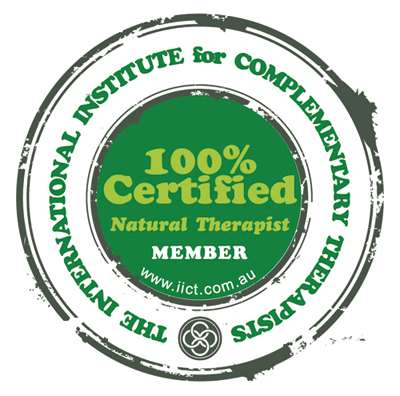 Book you Free Health Assessment with me here. This is where we will have a wee chat over phone/facetime/skype and see if my one to one program is the perfect fit for you. Step 2. At the scheduled time of your consultation, we’ll chat over the phone or skype and see if working with me is the perfect fit for you. No pressure – if I am not the right fit I will say so and recommend someone else. The following can take place over skype or in my home clinic in Clarkston Glasgow UK and can run over 12 weeks. 1.5 hour holistic health assessment – where we create your personal health timeline and try to get to the ROOT of the issue. Please note one to one packages are non-refundable. Available on Tues and Thurs evenings and x1 Saturday morning a month. “I was mainly feeling tired, low in energy and wanted to learn how to detox from the pill, settle my hormones and reduce my chances of getting more (ovarian)cysts. Now, I have much more energy, I don’t have drops in my blood sugar anymore and therefore don’t need to snack in between meals…. I am making a more conscious effort to think about what I’m eating, making healthier choices and trying to get a decent amount of sleep each night as it makes a huge difference. “l was suffering from nausea and indigestion which at it’s worst stopped me eating much for almost a week, and I seemed to be permanently bloated. 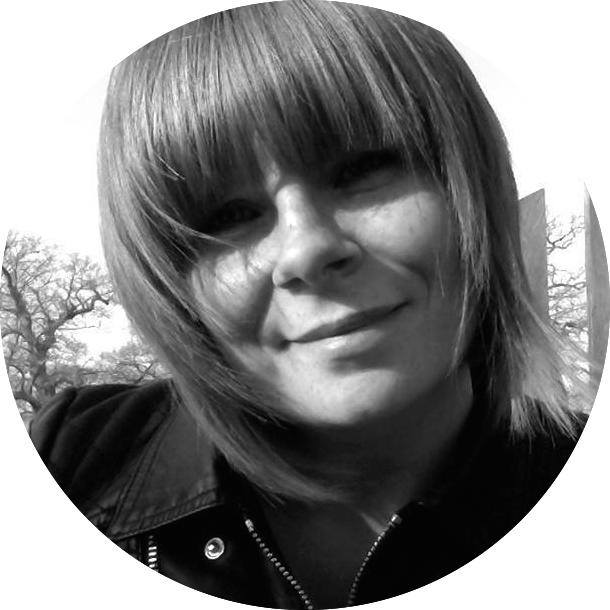 I also had bad skin, PCOS and hormones all over the place …..
“ Since starting with Kezia, I’ve noticed major improvements in my skin, hair and nails. So have other people, so this is a delight. I notice that I am sleeping better and that I have more energy for all the active things I enjoy doing. One major breakthrough is that I am listening to my body more. I’m no longer comfort eating, and if I feel snackie, I’m able to take a few moments and identify if I’m bored, stressed, lonely or actually hungry. If I’m hungry then I’ll have a small snack, and if not then I won’t! Initially I though it was an extravagance finance wise, that buying extra healthy ingredients was already increasing our food bills each week, let alone paying someone to ‘tell me what to eat’. HOWEVER, it has made such a difference to the whole family that we are in agreement that it was worth every penny. I liked the whole person approach she took, and it made me laugh that we could easily discuss poo in one sentence and then work stress or activities in the next. Kezia was a comfortable and easy person to discuss personal issues with. 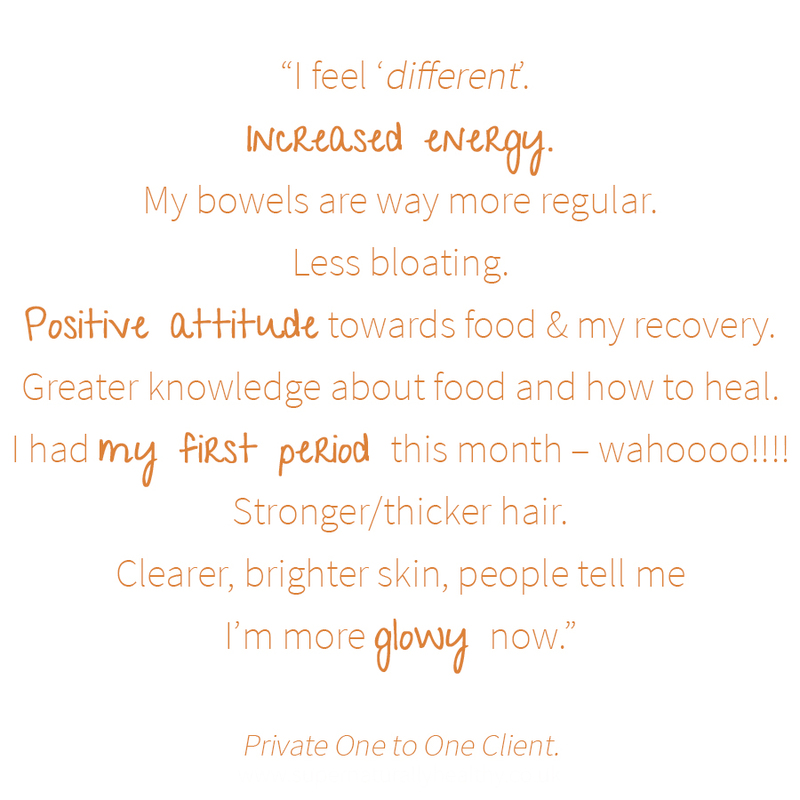 After a couple of serious stomach infections in 2010… I struggled with my digestion and energy levels. Even after eliminating gluten and lactose from my diet two years ago, I would go through phases of extreme fatigue and I’d still suffer with bloating, nausea, cramping sensations and unpredictable bowel movements on most days. My sleeping pattern was all over the place and I had got to the point where I never thought I was going to have a good quality of life again. On top of all this, I often had panic attacks and stopped wanting to leave the house at all because I was scared of feeling ill. Since starting coaching my overall health has improved. The first thing I noticed was a dramatic increase in energy, I was able to wake up several hours earlier than I normally would and I didn’t feel the need to nap in the afternoon either. Furthermore, my sleeping pattern improved and after a month or two …. I’ve also noticed an improvement in my stomach aches and nausea. I’m not as scared of eating anymore, and I know how to nourish my body…. The improvement in my physical health has helped improve my anxiety and all in all I feel like I am now truly on the journey to recovery. It seemed like a bit of a risk considering I had no idea if I’d actually feel better, but it has been completely worth it. You cannot put a price on your health, and there’s no point in having money if you’re not well enough to enjoy spending it! “I had ME for 8 years which consisted of fatigue and consistent body pain. By the time I discovered Kezia I was living a semi-normal life but always felt tired, was bloated, had pain all over my body and I couldn’t shift my Mummy tummy. I needed help! My own journey was to eventually go completely grain free and sugar free. Within 3 months I’d taken up exercise again because I felt like I had the capacity to and by 6 months I was 80% pain and fatigue free. I’d never felt better! teacher I am used to regularly picking up colds from the kids so this is a big improvement. I no longer get the early afternoon energy slump. I really liked the way that the coaching was tailored to our individual needs, working with Kezia has been great and she is really encouraging. I also liked losing weight in a healthy way as I really hate the idea of faddy diets. I feel like everything that I am eating now is actively doing me good, which is a really great feeling. I am not a medical professional and you under go health coaching at your own choice and risk.